SASI athletes Clay Stephens and Chris Remkes are among the 10-member men's and women's teams which will represent Australia at the Artistic Gymnastics World Championship in Doha, Qatar, from October 25 to November 3. 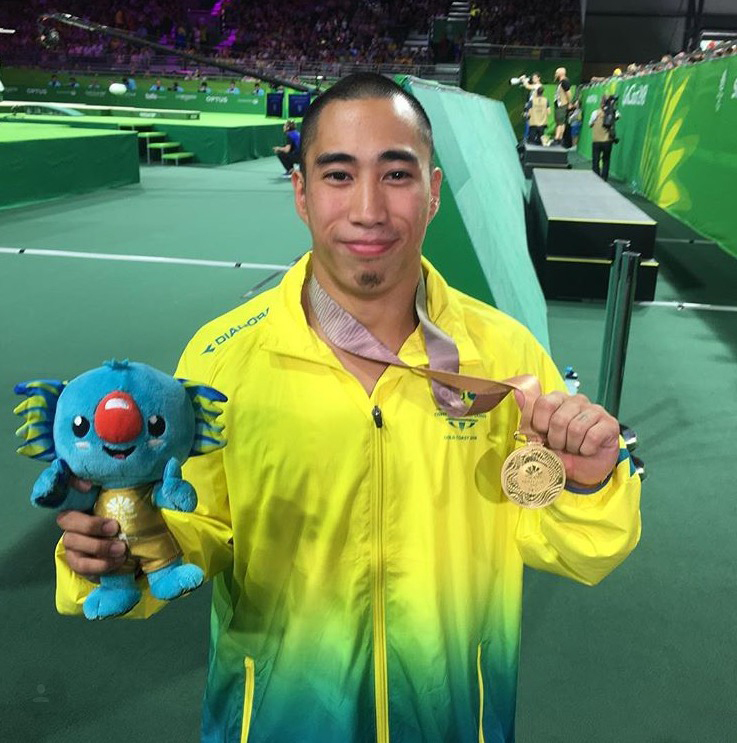 Remkes, who won a gold medal at this year's Commonwealth Games, is based at the National Centre of Excellence Canberra, while Stephens has been training at the University of Illinois. Both Remkes and Stephens are from the SA High Performance Centre. The duo, plus Claire Arthur, had their Olympic Games' hopes boosted with inclusion in the Trampoline and Artistic Gymnastics National Squads for 2018/19. The squads aim to identify athletes with potential to contribute to Australia's high performance targets in the 2017-2020 cycle. All three athletes are in SASI's Individual Athlete Program (IAP). For Stephens, who has been living and training at the University of Illinois, selection in the squad and national team for Doha marks the start of a new era after suffering an ACL injury last year. "I'm loving it here in the US," Stephens said a few months ago. "I was just fully cleared to resume full training after my ACL repair surgery just over nine months ago, which is really exciting. The business part of the 2019/20 program kicks in for all athletes in February next year as they prepare for the Tokyo Olympic Games. The World Cup competitions in 2019 become selection events for the Olympics.